Tailor our Matterport Service Partner materials to your MSP business. 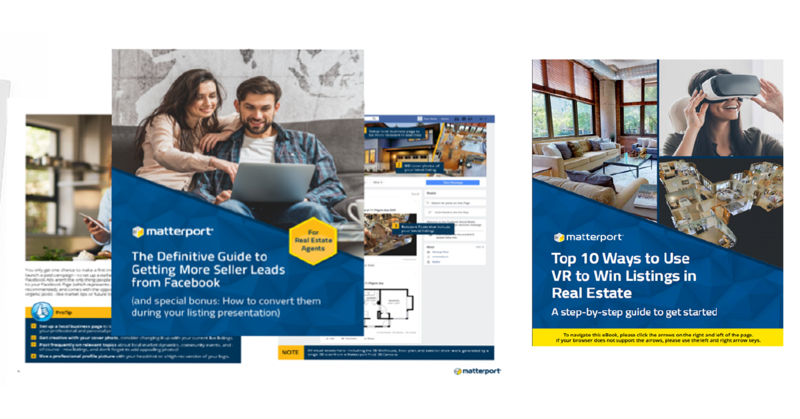 Our Matterport Service Partner network has access to over 70 sales, marketing, and enablement materials to help them win more business, improve the customer experience, and increase their product expertise. If you are an MSP, VJ will customize any of these co-brandable materials available from our member portal with your own MSP company logo.